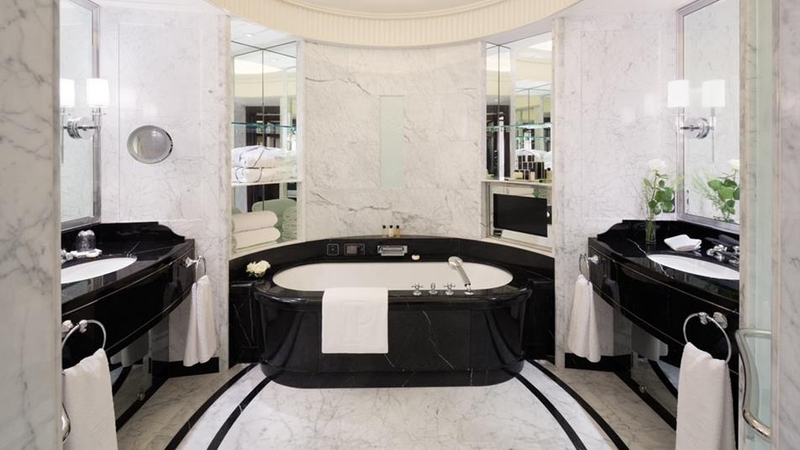 The Peninsula is located just metres from the Arc de Triomphe, the Eiffel Tower and Champs Elysees, making it one of the finest hotel locations in Paris. 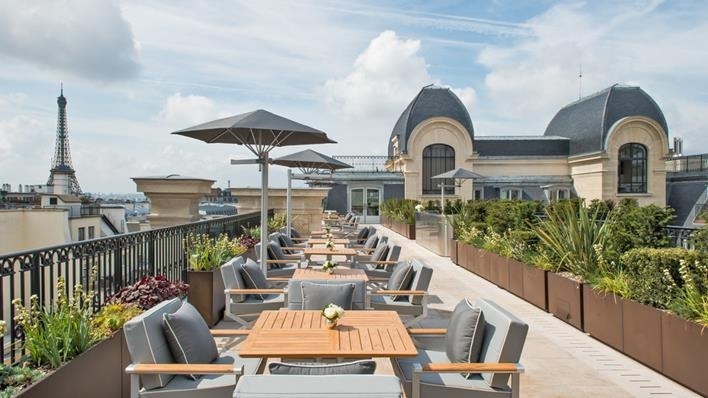 The Louvre and Place Vendome are also both nearby while Kléber metro station is just a few minutes' walk from the Peninsula. 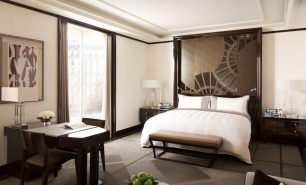 The hotel is located on Avenue Kléber, one of Paris' twelve grand nineteenth century avenues extending from the Arc de Triomphe. 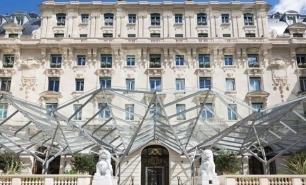 The hotel itself occupies one of the avenue’s many Haussman style buildings, and has served as a grand hotel since 1908. 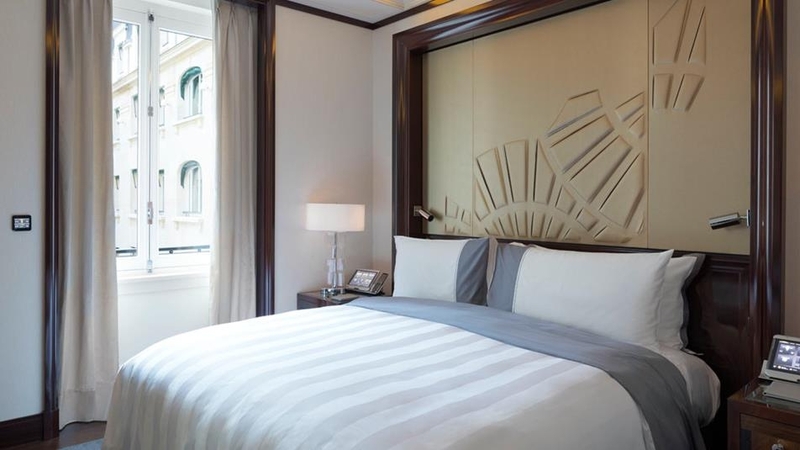 Many of the building’s original features have been retained, and the hotel is perfectly at one with the surrounding classic Parisian architecture. 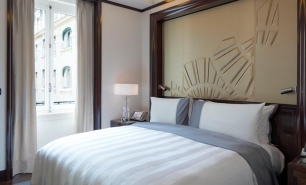 Entry level rooms include Superior Rooms (35sqm), Deluxe Rooms and Grande Deluxe Rooms, which offer guests a cosy environment in which to relax, are equipped with the latest technology and are fitted with marble bathrooms. 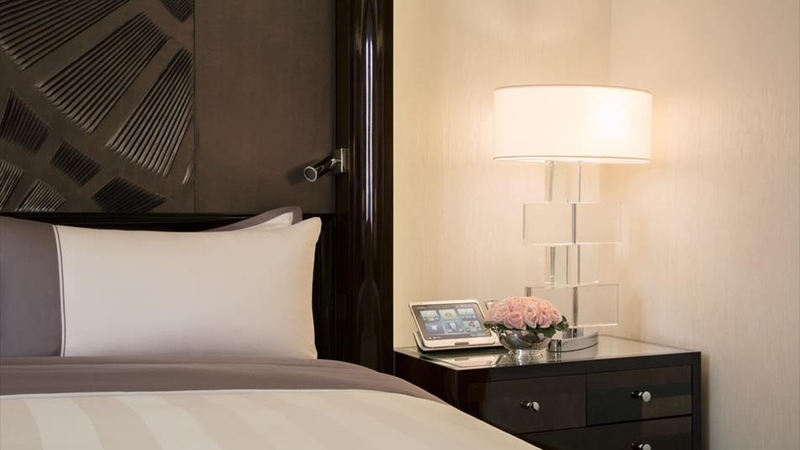 Premier (55sqm) and Grande Premier Rooms (60sqm) feature spacious and cosy environments with exceptional views of the surrounding Hassman architecture; Grande Premier Rooms also enjoy a south-facing aspect, ensuring these rooms are bright and naturally lit throughout the day. 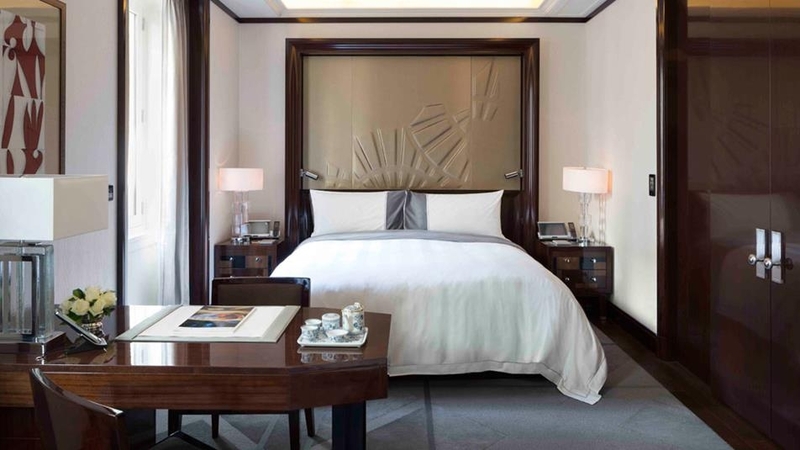 A number of suites are also available at the Peninsula, including Superior (70sqm), Deluxe (85sqm) and Premier (100sqm) Suites, all of which feel homely and are fitted with walk-in closets and dressing tables, and benefit from wonderful views of Avenue Kléber. 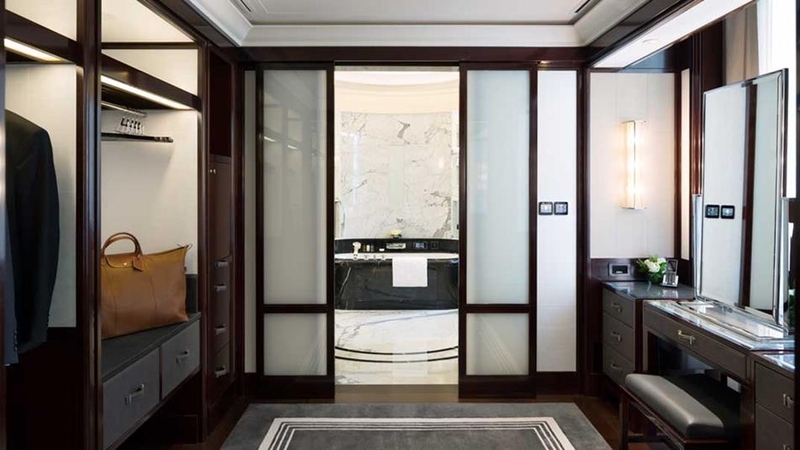 Some of the largest suites are the Garden and Terrace Suites (120sqm), which have expansive marble bathrooms, separate rain showers and large private gardens and terraces. 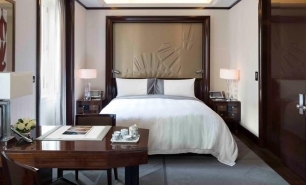 However, the ultimate luxury hotel experience can be found in the Theme Suites (185-318sqm), which has separate work, dining and relaxation areas. 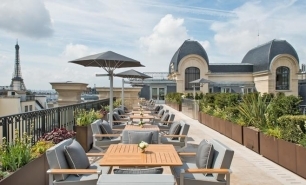 One of the highlights of The Peninsular is L’Oiseau Blanc Restaurant, which has a retractable roof, stunning views and a unique aviation inspired interior. 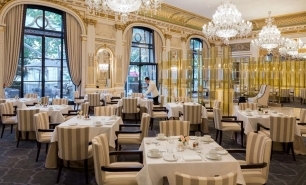 The restaurant serves traditional French cuisine, reinterpreted by chef Sidney Redel. 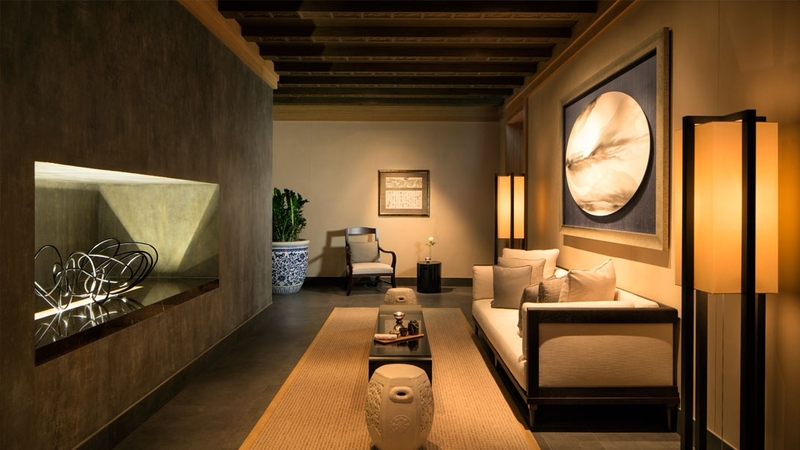 The hotel's other restaurant, LiLi, reflects the Peninsula group's eastern heritage, features interiors inspired by French and Chinese opera and serves Cantonese cuisine prepared by top Hong Kong chefs. 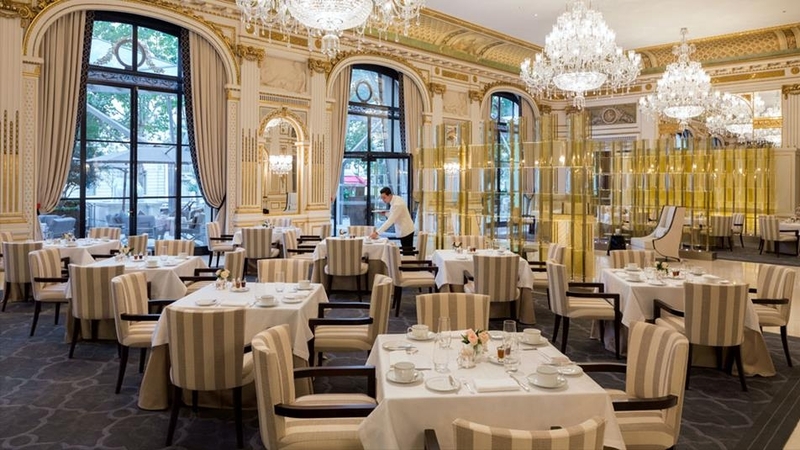 The Lobby hosts the hotel’s Afternoon Tea and features live jazz performances, while La Terrasse Kléber is a café style venue at the front of the hotel, which serves international and Cantonese cuisine, drinks and light snacks throughout the day. Bar Kléber serves a large selection of wines and cocktails, with direct access to La Terrasse Kléber for al fresco drinks. 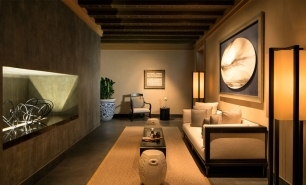 The Kléber Lounge is perfect for relaxing and enjoying a cigar from the hotel's extensive cigar selection along with a drink in a discreet environment whilst admiring the beautiful artwork which adorns the Lounge's ceiling. 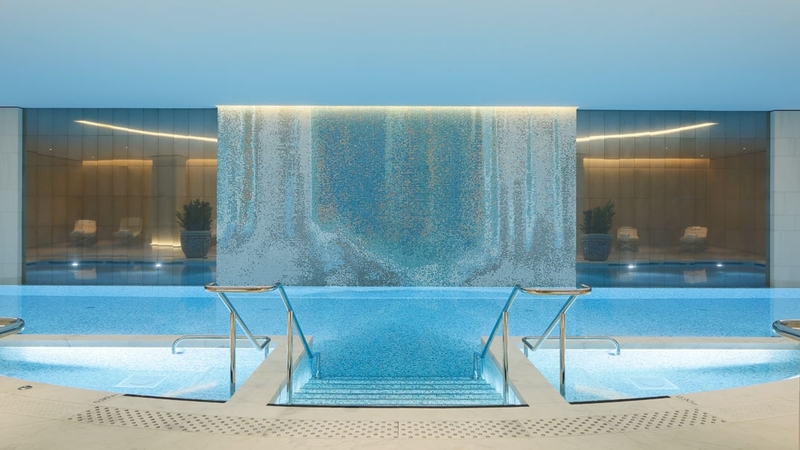 The Peninsula Spa measures over 1,800sqm and features a 20-metre, heated, indoor pool complete with a striking floor-to-ceiling waterfall design. 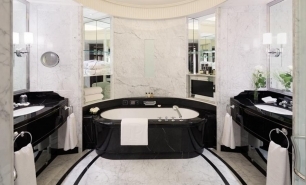 There are a number of treatment rooms, a dry sauna, a whirlpool, a cold plunge pool, aromatic steam showers, and two private exclusive mini-spas. 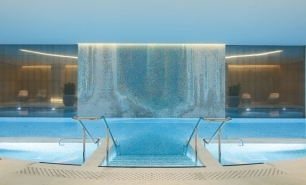 The signature treatments on offer blend Asian, European and Ayurvedic influences, and make use of the ESPA Collection and products from luxury French skincare brand, Biologique Rechereche. A state-of-the-art fitness centre is available, with personal trainers on-hand to help guide guests through individual training sessions. 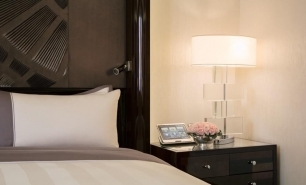 40 minutes (28km) from Charles de Gaulle Airport (CDG).